Not really loving the grocery service? Get rid of it! Amazon Fresh can deliver your groceries. You may have signed up for an Amazon Prime Fresh membership and let the service fall by the wayside or opted into Amazon's Fresh free trial without realizing how expensive the service would actually be. Don't worry, though, in either case, you can quickly cancel your Amazon Fresh subscription. To cancel your Amazon Fresh subscription, you must be logged into your Amazon Prime account. Look on the main navigation bar near the top of your browser window for the drop-down menu that says Accounts & Lists. Open the drop-down menu and select Your Prime Membership. Select Your Accounts from the drop-down menu, then select the box labeled Prime with a blue Amazon shipping box icon next to it. Or, you can follow this link to go directly to the Prime membership management page. Once you're on the prime management page, you'll be able to manage your prime membership, including the Amazon Fresh service. If you have an Amazon Fresh subscription or trial, you'll see it on this page. If you're a subscriber, select End Membership on the left side of the page. If you're using the Amazon Fresh free trial, select Do not continue. Once you've done that, you're all set. If you have any time left on your subscription or trial, you can continue using the service through the end date, and you won't be charged a renewal when the current subscription ends. 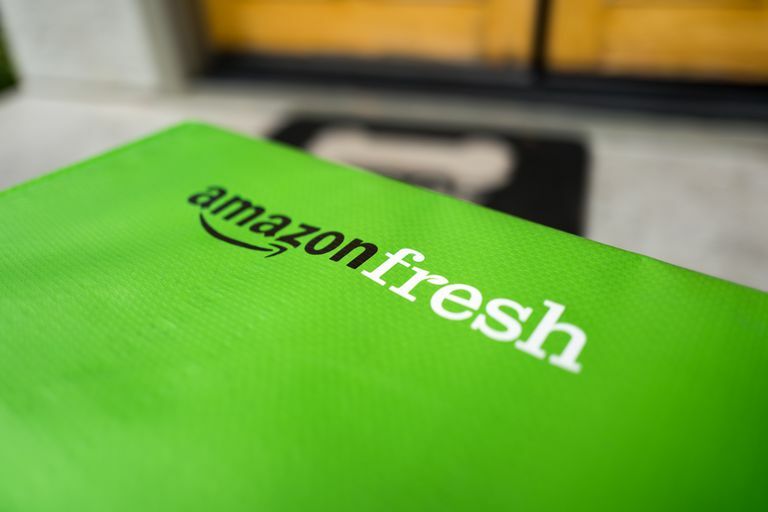 If you are a paying Amazon Fresh subscriber but haven't used any of the benefits during the period in which you cancel, you'll be eligible for a refund. Canceling an Amazon Fresh order is about as simple as canceling any other order through Amazon, but there are a couple extra steps involved. Look at the main navigation bar and select Orders. Use the Accounts & Lists drop-down menu and select Your Orders. Alternatively, you can go directly to the Your Orders page. Once on the Your Orders page, you'll see multiple tabs above the list of orders you've placed. Select the Fresh orders tab; Amazon Fresh orders show up in their own tab. Select View or Edit Order. This will let you select items in your Amazon Fresh order you want to remove. Select individual items from the order by checking the corresponding check box, or you can select all of the items in the order to cancel everything. Once you've checked the boxes of items you no longer want, select Cancel checked items.